What is Taproot? 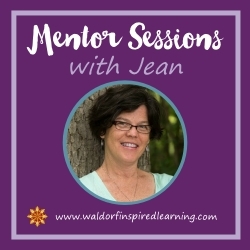 It’s a Waldorf homeschool training, personal retreat, and the joy of new friends you meet at summer camp all rolled into one. That’s right. A mash-up of training, retreat, and summer camp. 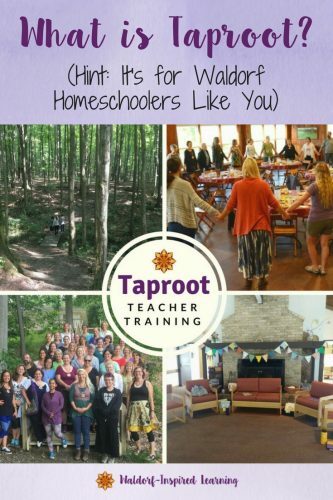 I’m so looking forward to the 13th year of this training, Taproot 2019, from August 1-4, 2019 in Hiram, Ohio. Maybe this is your year to join us? Click here for all the registration details:Taproot 2019. Every year, we ask participants what their greatest learning is at Taproot. 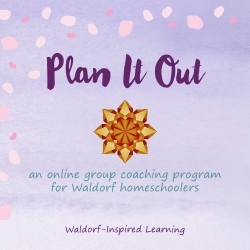 The responses are always inspiring for the Taproot Team – this year, a group of nine parents, teachers, and grandparents all of whom have experience homeschooling or working directly with Waldorf homeschoolers. 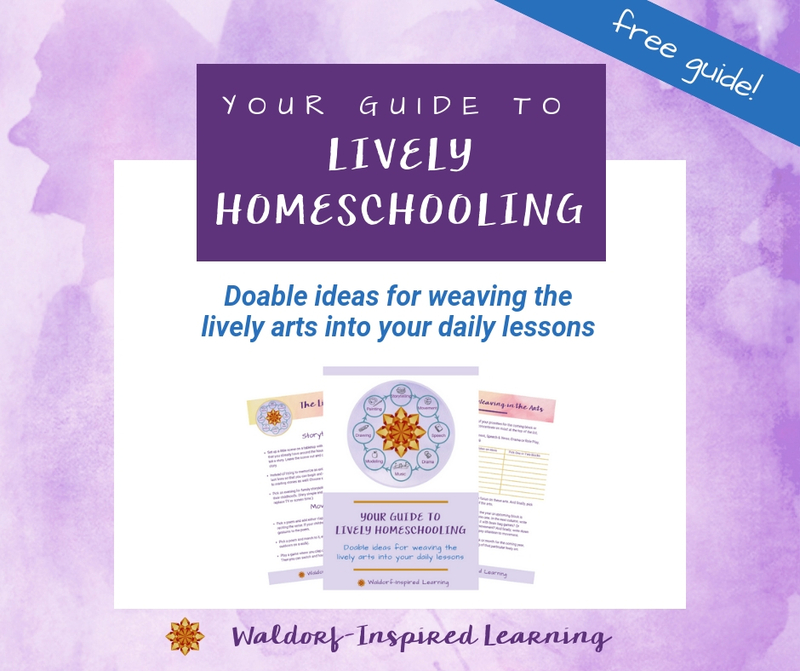 Taproot has been described as being small and intimate, very practical and hands-on, providing an abundance of collective wisdom and connections with so many wonderful people on the Waldorf path. An enriching weekend experience for attendees and presenters alike. 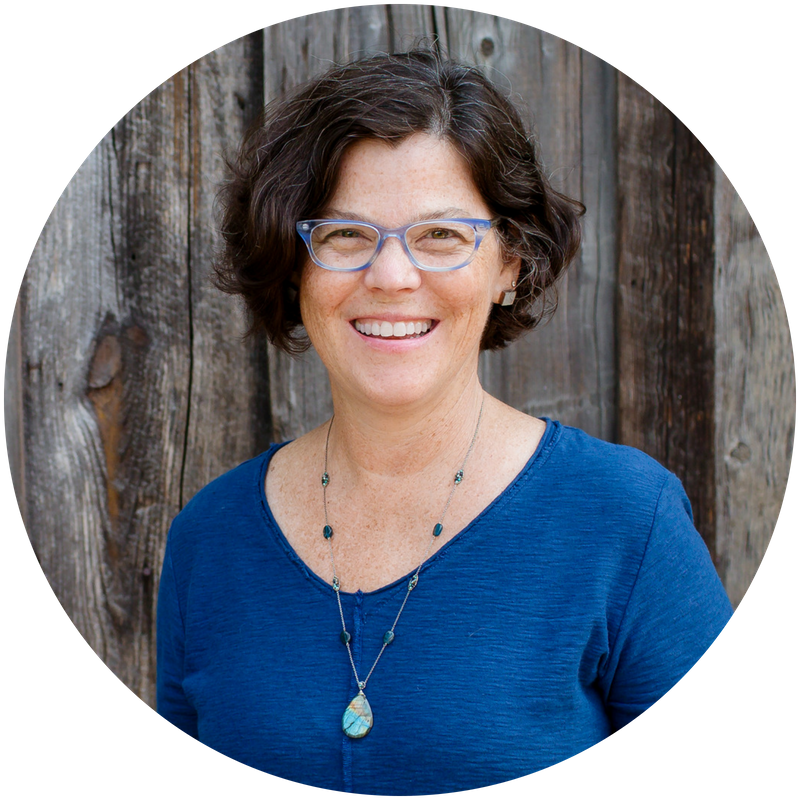 Here are some reflections on the Taproot Teacher Training. Honest and heartfelt reviews by participants of our time together at this 4-day annual event. 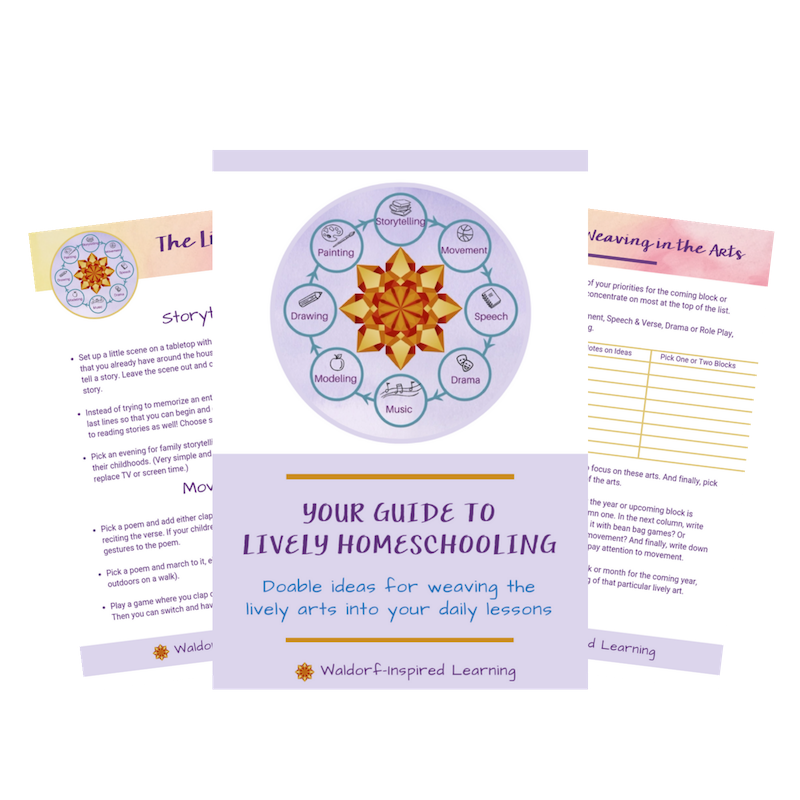 What was your greatest learning at Taproot? Do you now have a sense of what Taproot is? Check out the details for Taproot 2019 here. And come join us this year. 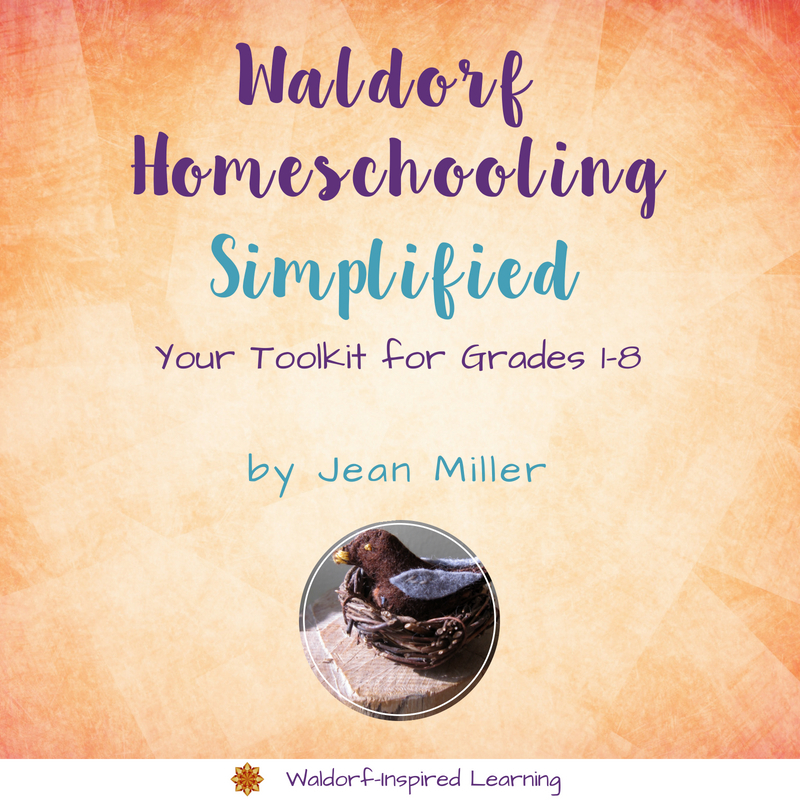 What Does Homeschooling High School Look Like with Waldorf?